Never miss your favourite show. Listen Now! You Asked! We Listened! Everything is new on the Kalakkal Kaalai plate! 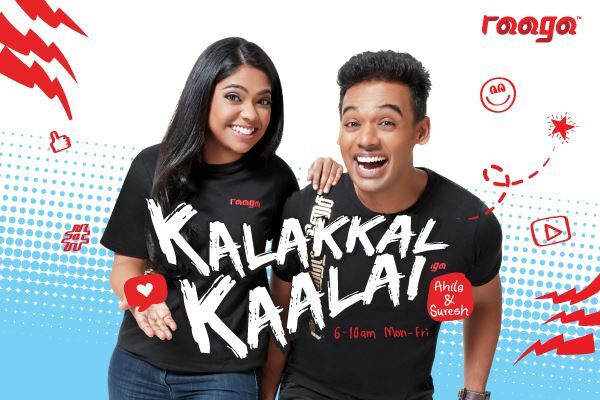 Kickstart your weekday mornings with our sassy pair Suresh and Ahila from 6 am to 10 am. 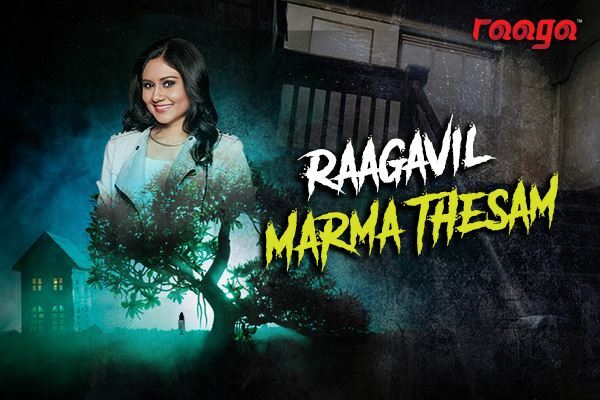 Gheetha is back with her ghost story session. Here’s your chance to share your story about all things paranormal and supernatural. 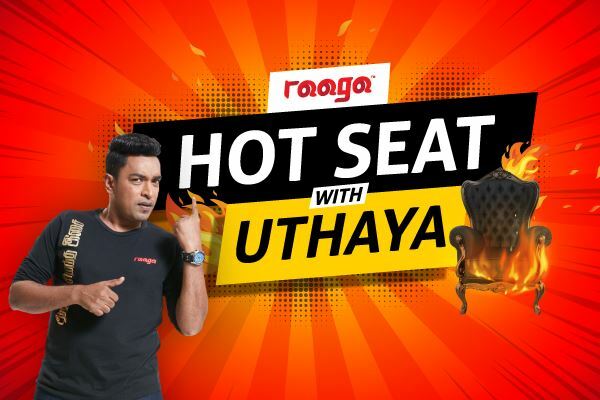 Don't miss out on the hottest questions Uthaya will be asking our homegrown and international artists!